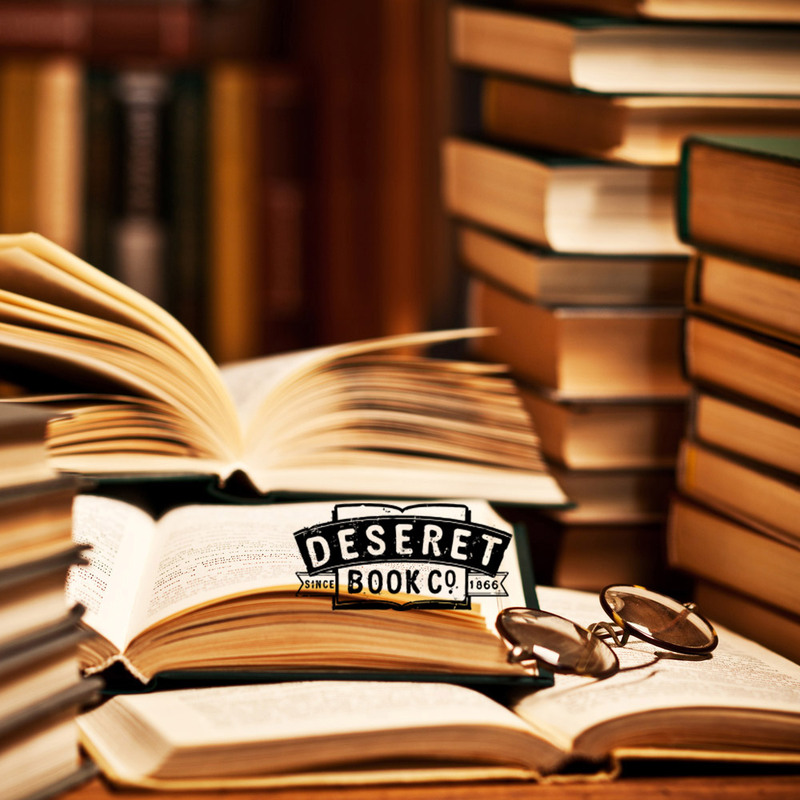 Deseret Book’s senior executives had issued the challenge. Indeed, they had thrown down the gauntlet: They challenged several notable Mormon theologians to author a book on the nature of God after one prominent Mormon theologian suggested in a public seminar that Deseret Book was more interested in pop teen fiction than serious theological works. The challenge was accepted, and 44ounces and its subsidiaries were selected to launch and promote one of the first books in a long time that offered the broader, non-Mormon audience a well-conceived and well-written book on how to understand the nature of God during a time of tsunamis, mass shootings, global war, economic depression and the rising tide of atheism. The title The God Who Weeps: How Mormonism Makes Sense Out Of Life by Terryl and Fiona Givens, was received to wide critical acclaim and unprecedented media coverage due to the assistance by 44ounces’ public relations team. 44ounces knew it had a challenge and an opportunity on its hands. The general U.S. public knew Mormons more for singers like Donnie & Marie Osmond and politicians like Republican presidential nominee Mitt Romney and U.S. Senator Harry Reid than they did for deep Christian theological works on par with Fire Within: St. Teresa of Avila, St. John of the Cross, and the Gospel-On Prayer by Thomas Dubay or Mere Christianity by C.S. Lewis. In fact, Americans are unaware or uninterested in Mormonism’s claim to Christianity. To overcome these challenges, 44ounces executed a unique “thought-leader / zeitgeist / connector” strategy that sought to identify those thought leaders who were most connected to mainstream press. And as is always the case in PR, one’s connections to connectors matter most, and 44ounces rarely disappoints. The team took advantage of one critical element that was rising within the broader cultural zeitgeist, which is the tide of unorthodox Mormon thought percolating online on the fringes of mainstream Mormon thought. These thoughtful, academic connectors were not only more appreciative and struck by the moving tome that is The God Who Weeps, but they were just that: connected. By executing on this strategy, 44ounces brought coverage heretofore unheard of for Mormon theological literature, getting the authors and title highlighted in mainstream outlets such as NPR, numerous NBC TV affiliates across the U.S., and hundreds of blog and newspaper articles ranging from the Salt Lake Tribune to the Los Angeles times to the Boston Globe. When it comes to connecting with connectors, 44ounces brings it.